Great investment or starter home! 3 bedroom frame at the end of the cul-de-sac. 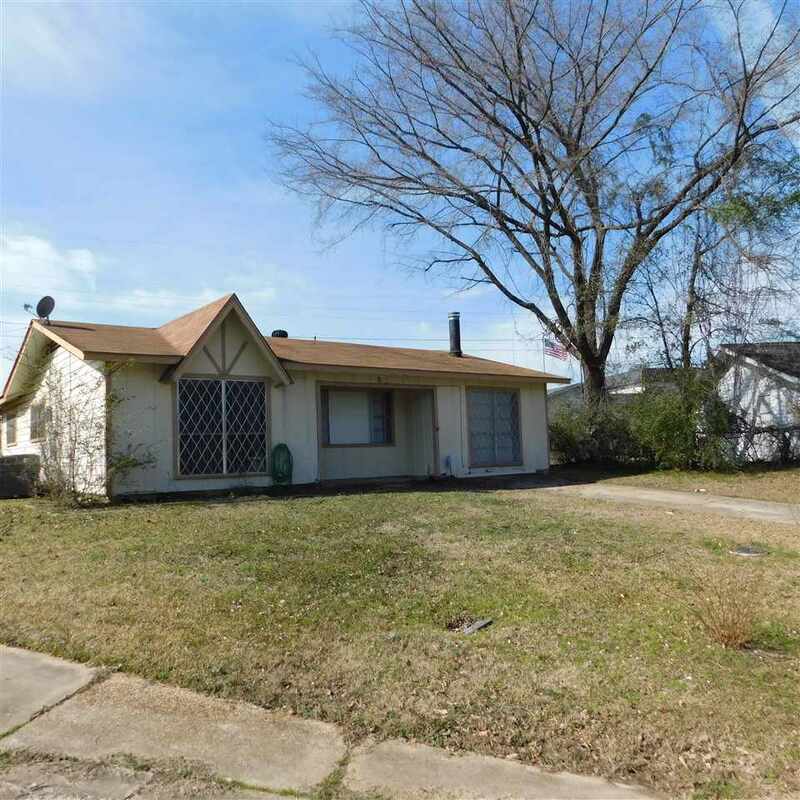 Has a wood burning stove in den, gas cooking, ceiling fans, storage building & fenced yard!